Did you know archerfish are living squirt guns with amazing aim? That male seahorses give birth? That a giant Pacific octopus is smart enough to solve puzzles and open jars? Or that some sharks can lose up to 30,000 teeth in a lifetime? Located in the historic FirstEnergy Powerhouse on the banks of the Cuyahoga River in Cleveland, Ohio’s only freestanding aquarium energizes curiosity about aquatic life and the environment to inspire positive action. 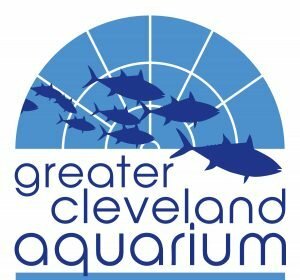 To learn more, visit greaterclevelandaquarium.com or follow @cleaquarium and #clequarium on social media.